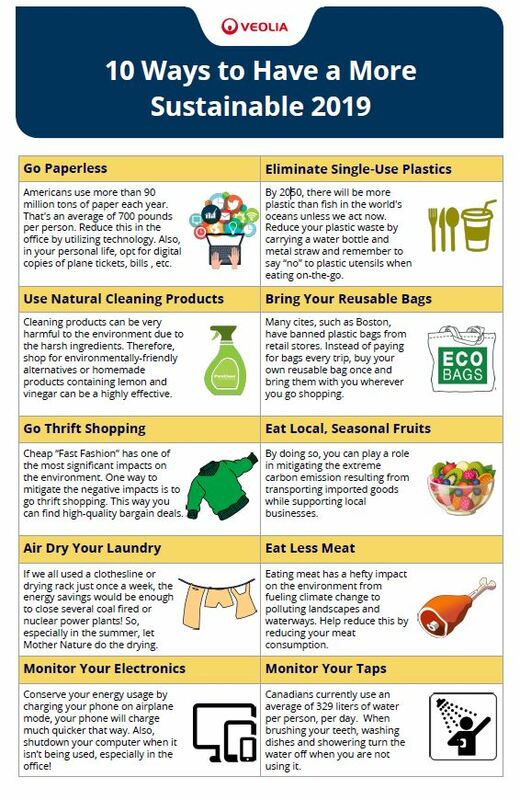 Click on the image to take the Water Pledge! The 2017 Drinking Water Quality Report is now available. Click the image to preview. 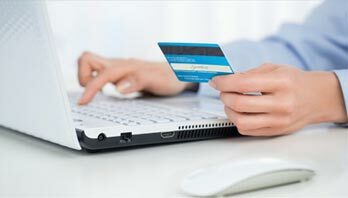 Make Payment & Set Up Auto Pay. View payment options. 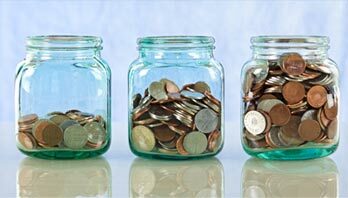 We offer easy and convenient options to pay your bill. Find out which option best fits your needs. 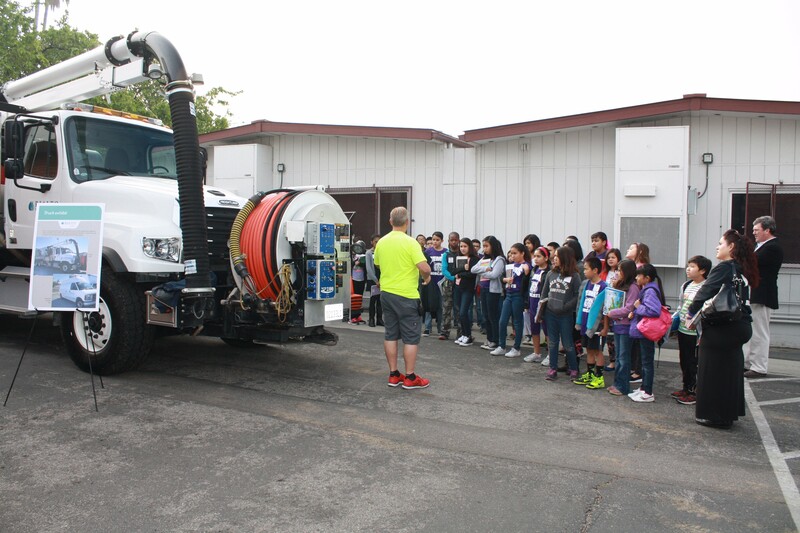 We provide a variety of options for teachers and students to participate in valuable training opportunities. 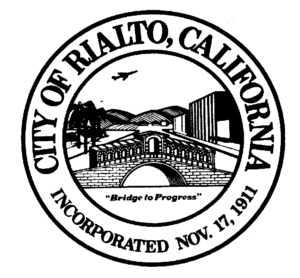 The City of Rialto offers a variety of tips, strategies, and rebates to improve your water efficiency at home. Congratulations to GenSTEM Science Fair Winners! 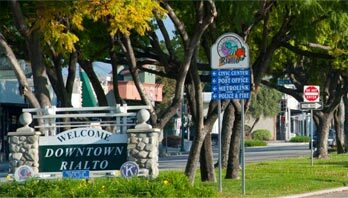 Rialto Water Services provides water and wastewater services to 100,000 people in the Inland Empire. The systems are operated by Veolia North America. 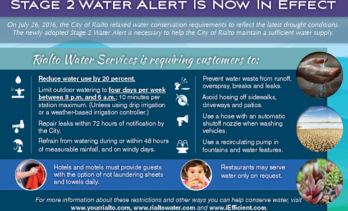 © 2019 Rialto Water Services | All Rights Reserved.